Want to make your website faster, especially on mobile? Want to make your site faster, especially on mobile? 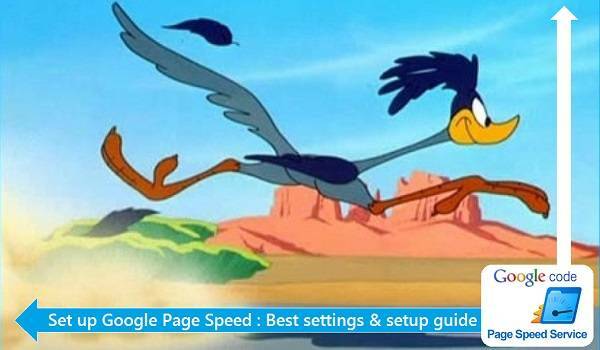 As a major aspect of its mission to accelerate the Web, Google today announced the latest version of its mod_pagespeed (Apache) and ngx_pagespeed (NGINX) modules include new enhancements that improve performance. Google says it is seeing pages rendering up to 2x faster, especially on mobile devices. prioritize_critical_css finds the CSS rules that are used to initially render your page. The critical image beacon identifies the images that appear on screen when your page is first rendered and uses this to guide lazyload_images and inline_preview_images. convert_jpeg_to_webp reduces the size of images that are downloaded by webp-capable browsers. How does PageSpeed speed up web-sites? PageSpeed ships with a set of core filters designed to safely optimize the content of your site without affecting the look or behavior of your site. In addition, it provides a number of more advanced filters which can be turned on by the site owner to gain higher performance improvements. PageSpeed can be deployed and customized for individual web sites, as well as being used by large hosting providers and CDNs to help their users improve performance of their sites, lower the latency of their pages, and decrease bandwidth usage. © 2006-2019 eCreative, All rights reserved.